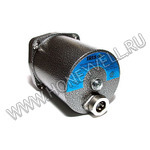 Измерительная головка Honeywell серии S700 IRIS в наличии на складе, доставка по России. 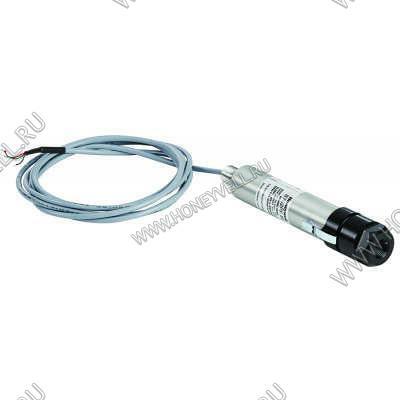 The S700 and S800 viewing head is capable to detect the flame of almost every available fuel type or fuel mixture and have a high flame discrimination capabilty because of adjustable background radiation sensitivity. Industrial process burners, multiple burner systems, incinerators, ovens, kilns, etc. 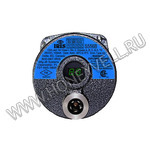 Fali-safe: no mechanical shutter needed because of the use of electronic monitoring and digital signal processing. 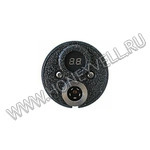 Works in combination with 700DCSP, 700ACSP and 800SP and on the 3rd channel of the P531 and P532 signal processors. 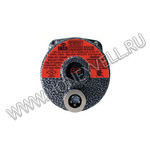 Note: All S70x/80x/700/800 series Flame Safety Products are approved by FM Global for use in SIL 3 environment. All S706/S706 UV viewing heads are immune to X-Rays and Gamma radiation, making them ideal for a broad variety of industrial applications. Other than any other flame scanner, the S706/S806 UV viewing heads perform background pulse counting for tube health and therefore don't need a mechanical shutter system for self-checking. 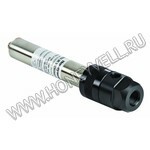 Product description: Single UV viewing head. 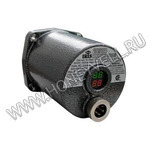 Вы можете купить измерительную головку Honeywell S700 IRIS, сделав заказ через корзину интернет-магазина.